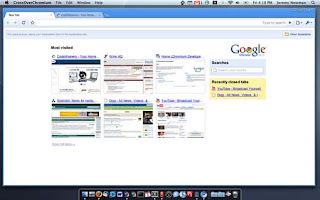 Google Chrome For Mac And Linux Lovers ! Now Google Chrome has become an essential thing for net surfing but unfortunately Mac and Linux users are not able to access the Chrome browser. To hit this trouble out a new project called Crossover chromium has come for those users. 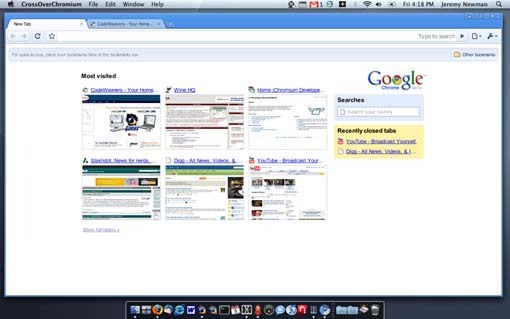 This acts like an interface and fills the gap between the Google Chrome and Mac and Linux users.